Our team is ready to respond to your commercial, industrial or residential plumbing requirements. 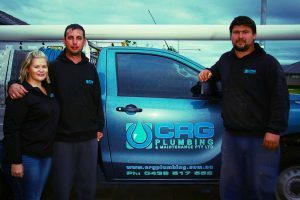 Contact us with any of your plumbing inquiries, no job too small or too large for us to support. Whether you are after a quote or general inquiries simply call or email us and we will revert to you as soon as possible. Commercial response for account customers is: 24 hours / 7 days a week.